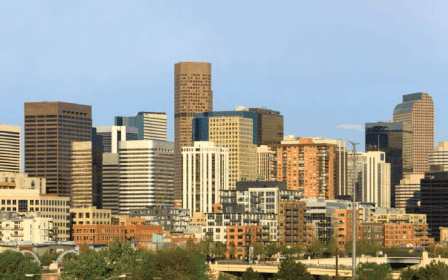 Denver Civic Ventures (DCV) is the Downtown Denver Partnership’s charitable, public purpose board. The purpose of these meetings is to ensure that we reflect the long-range civic interests of the broader Downtown neighborhood. DCV focuses on community planning and development, and provides educational forums to enhance the Downtown neighborhood. Attendance is for DCV Board members and invited guests only.